Our thanks to consultant Lisa Wheatly for this guest contribution. The virtual life is so widely spread that attracting visitors has become a really tough challenge for today’s website and blog owners. Statistics say that the number of websites online has now crossed 1 billion and grows by the minute. 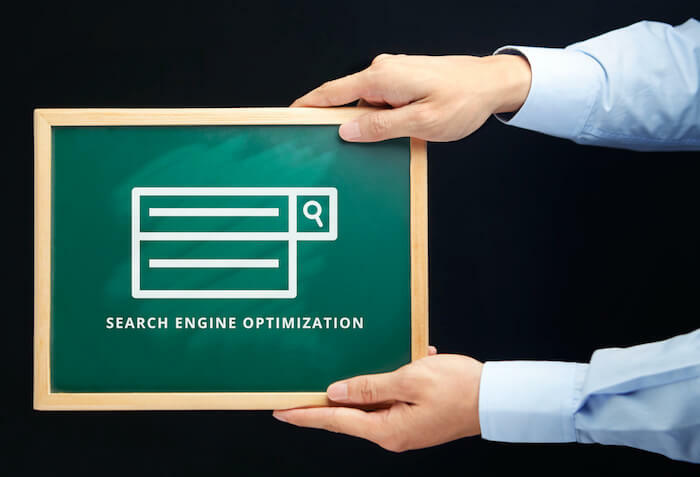 This is why SEO, which stands for “search engine optimization” has been introduced as the best strategy for increasing website discoverability. If you have an author website or blog, you must understand the importance of the search engine optimization if readers are to find you and your work..
By @SylviaHubbard1 in Uncategorized on February 9, 2017 . Search engine optimization is a constantly changing animal via hundreds of channels. Staying up and well informed on the ever changing digital marketing strategies will keep your company moving forward.